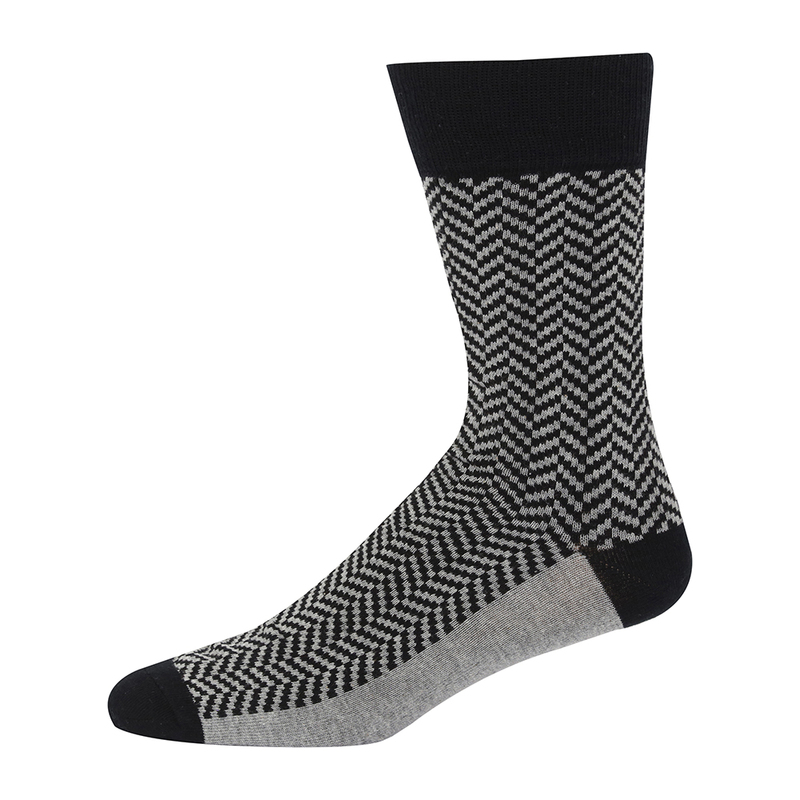 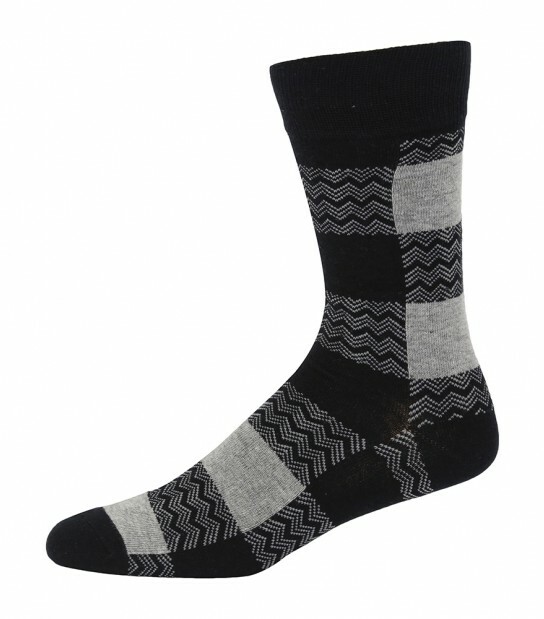 Refresh your sock drawer with our Ben Sherman Royal Approach socks which come in a 3 pack set. 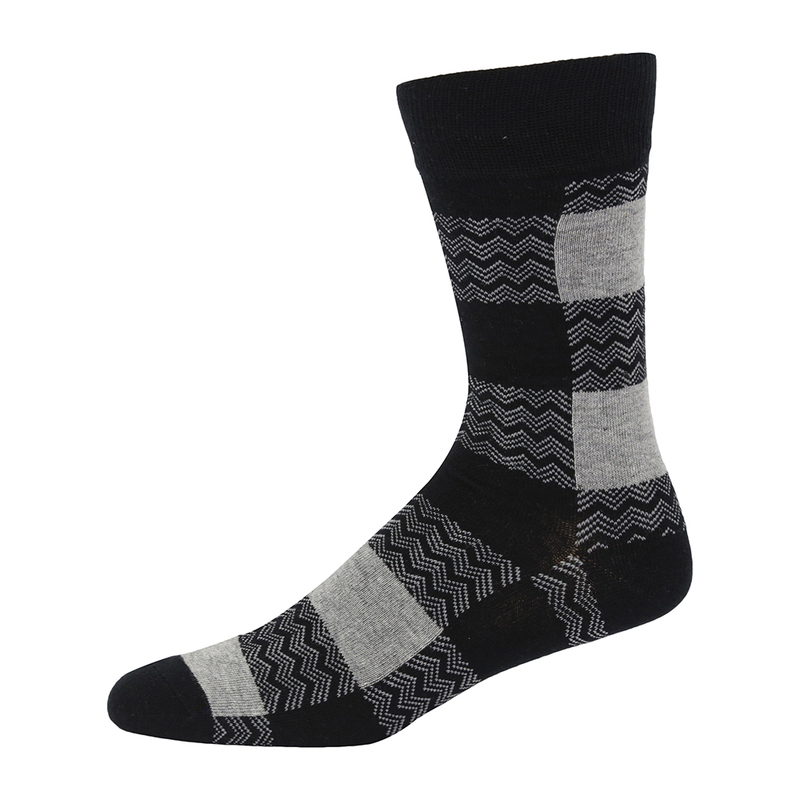 Included in the set you get Three Geo/Aztec Print pair of socks which have been finished with the Ben Sherman branding on the underfoot. 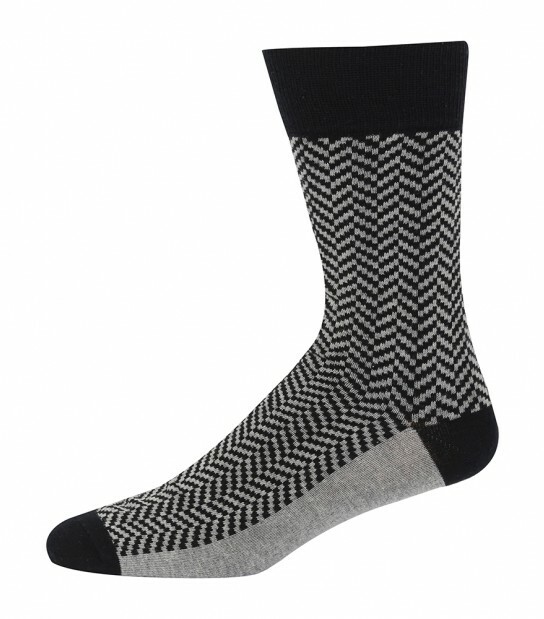 These are a win if you are bored of plain black socks, but arent too into colour.